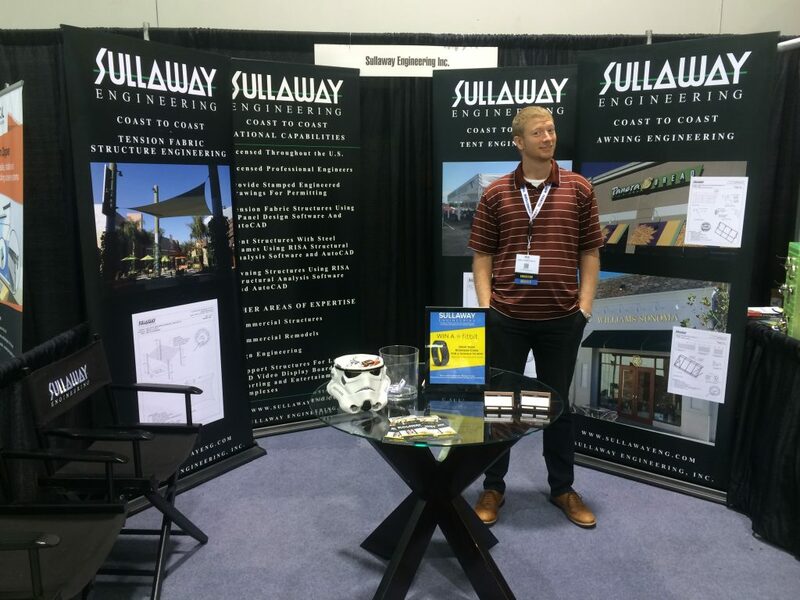 As the sign show schedules are coming to an end this year for Sullaway Engineering, we hosted another booth at the Industrial Fabric Association International. As a member of the association, Mike Sullaway visited the conference, taking part of a discussion about engineering tension fabric structures. With our company continuing to grow within this market, several of our engineers were invited to join and meet with potential and existing clientele. Several engineers were able to share and expand their knowledge about how we can better assist company’s with engineering needs for the projects. With all who came to our booth, we also raffled off a Fit-Bit, I thought how fitting for one at an expo where you walk around pretty much all day long. 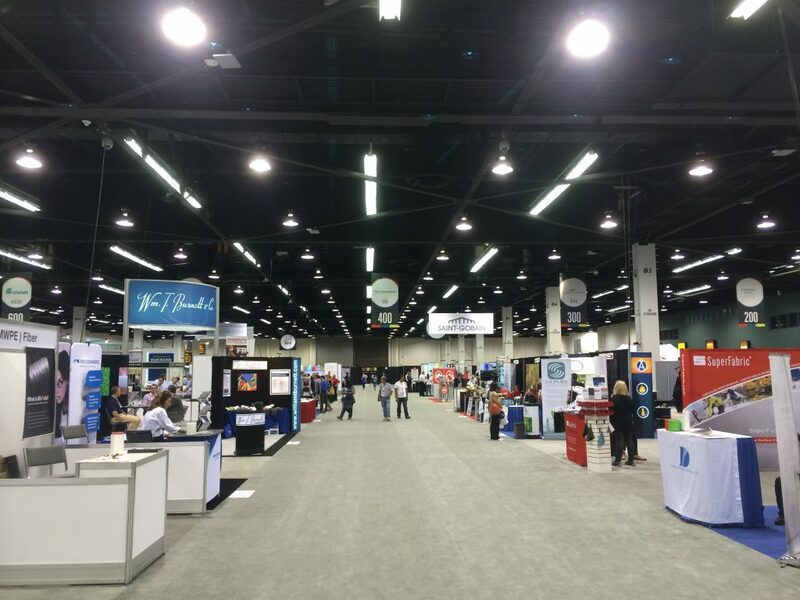 By end of the expo, we received so much positive feedback. We will continue to strive to make Sullaway Engineering, Inc a name within the IFAI along with the rest of the sign industry.